bulk order only. 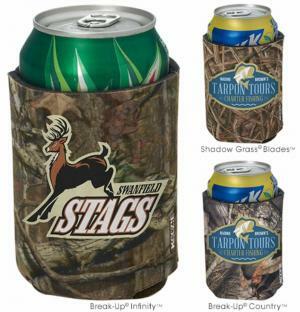 Custom printed Koozies w/ your logo as promotional products. 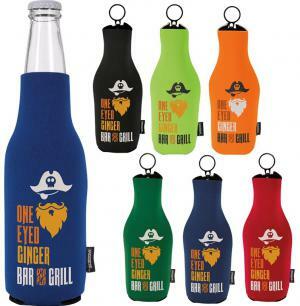 Koozie brand started it all when it comes to promotional koozies can - bottle coolers. Still the original and better than ever with a larger selection of printed Koozies. printing all included in the price. Just have your graphic artist supply the art. 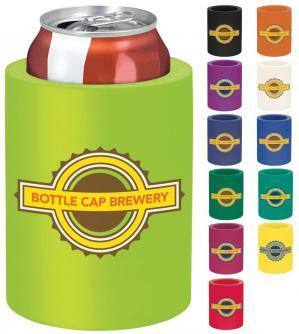 The amount of can cooler Koozies product colors is staggering, 21 colors. 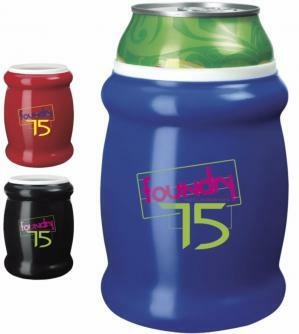 to be yours, the perfect promotional Koozie for a trade show or events. 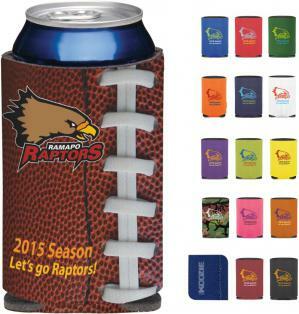 Shop and buy bulk Promotional Koozies with your logo today. 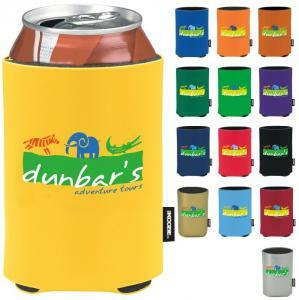 Bulk Koozies are one of the most affordable promotional products available today. 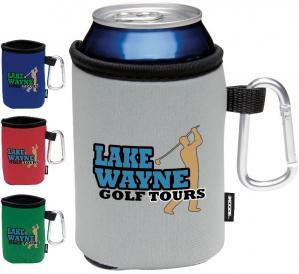 available your logo printed, Collapsible Koozies, all bulk order Koozies. 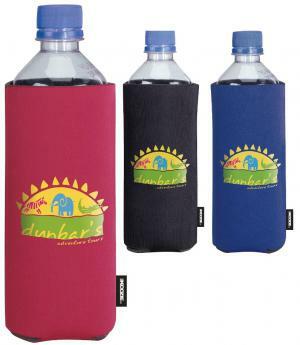 a rubberized material, Bottle Koozies and Zip Up Bottle Koozies. 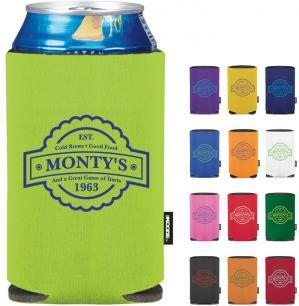 Whatever style or print method you choose make it a Koozie®.